Connected to the community since 1994! 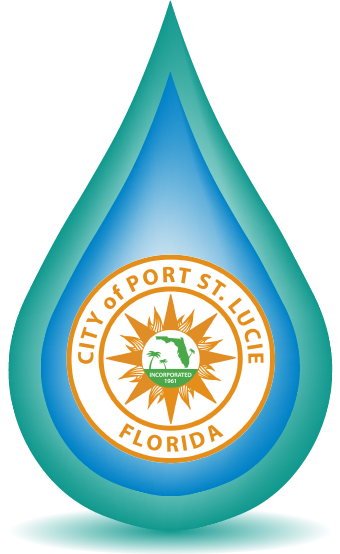 Welcome to the City of Port St. Lucie Utility Systems Department, a state-of-the-art water, wastewater, and reclaimed water utility. Contact us 24/7 by calling (772) 873-6400, if you are experiencing an emergency with your service. As hurricane season approaches, upgrades are in the works to ensure communication during an emergency. Prevent this grease gremlin and other non-flushable items from creating a FOGberg. We are excited to participate in these upcoming events and activities. Check out a typical day of a Utility Systems water treatment plant operator.